Organic, Natural, Sustainable, not to mention, Delicious! Could you please share a little of your own history with us? How did you find yourself here? How did you discover your passion? I have been a Registered Dietitian Nutritionist for the past twenty years and during most of my career specialized in neonatal critical care. While I loved it, my personal life revolved around plant-based whole foods, holistic living and opting for natural remedies over traditional medicine. I have also always been obsessed with dark chocolate! In 2006, when research about the health benefits of dark chocolate began to emerge, I started blending superfood high antioxidant ingredients with the superfood dark chocolate. I wanted to create a chocolate indulgence that not only tastes delicious and is nourishing to the soul, but is also nourishing to the body. I am also extremely passionate about green living and animal welfare. With the plant-based focus, Nicobella represents all of these things. This is why everyone wins with the Nicobella mantra ‘be kind to yourself, be kind to the planet and be kind to animals’. Since nutrition training does not prepare you for chocolate-making, in 2008, I attended chocolatier school in order to make the chocolates that come from Nicobella today. The original chocolate truffles (pre-chocolatier school) tasted pretty delicious, but their appearance defined the word organic! Since my true passions are what nicobella represents (be kind to yourself, the planet and animals), the part of my job that inspires and ignites me most is connecting with people and companies that have those same values. There is no greater reward than collaborating with others who hold the same beliefs and creating something that benefits everyone. In Nicobella’s individual case it’s creating unique superfood chocolates. We’ve collaborated with companies such as Farm Sanctuary, Mercy for Animals and The Kimpton Hotels to help spread the word and inspire people to eat more plant-based, be more green, and to advocate for animals. Those collaborations are always so inspiring to me personally as well. The most challenging part of my job is knocking everything off my to-do list. It never happens. In fact, most days I never check my list until the day is almost done because many things pop up during the day. Juggling the day to day activities while trying to grow the business is a big challenge. But I do enjoy it. :) The second biggest challenge is not to eat all of the chocolate-the truffles are my personal (healthy) addiction. 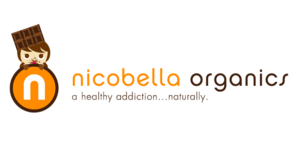 To me, success is when people recognize Nicobella Organics not only as delicious chocolates but also as a brand that is made with plant-based superfoods and is beneficial for the environment and animals. What’s the most interesting or surprising lesson you’ve learned doing what you do? I am most surprised by how many people still say that they cannot eat chocolate due to an attempt to eat healthier, when a good quality dark chocolate should actually be included in a healthy meal plan. As a dietitian I strongly advise folks to eat 1-1.5 ounces of dark chocolate a day. There are so many people who are still skeptical of eating dark chocolate daily. 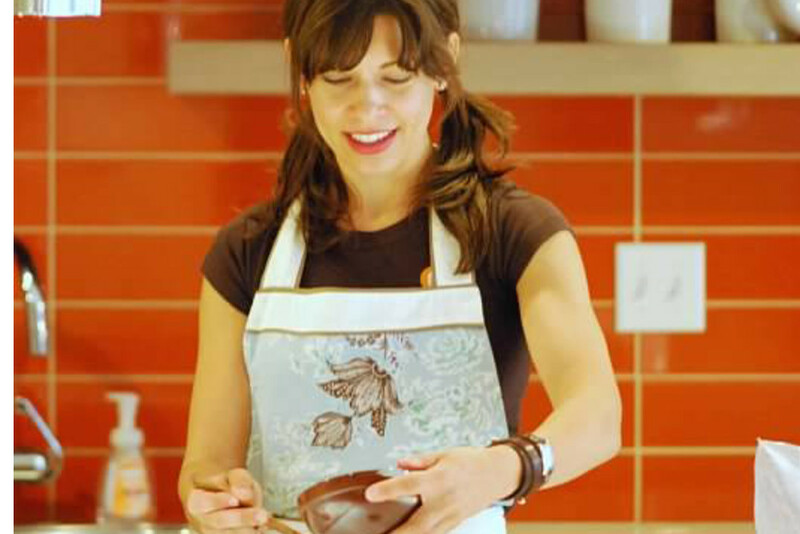 By doing demos and events weekly we get the opportunity to chat with more people in person and let them know that it’s true- incorporating organic dark chocolate daily is actually good for you. The great thing is that once they learn about choosing a good quality dark chocolate that has all of the nutritional benefits, most people are easily convinced! Whole wheat pasta with a fresh pomodoro sauce is my weakness. I could eat a pound in one sitting.